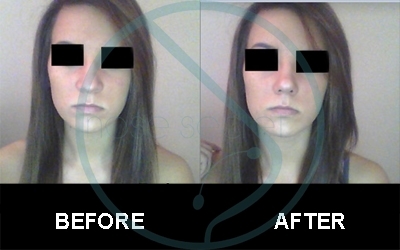 Customer satisfaction is at the heart of our business value. 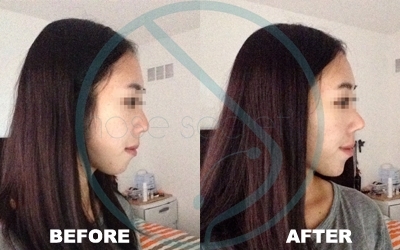 We are grateful to the customers using NoseSecret. 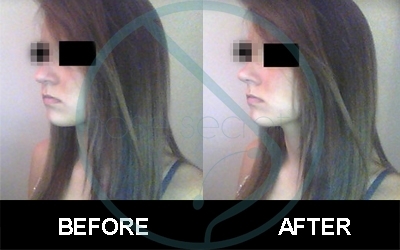 Their positive feedback is what keeps us moving forward. 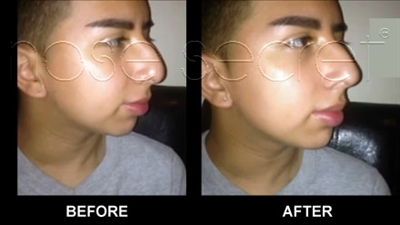 All these men and women have one thing in common: They wanted to reshape their nose without going under the knife. 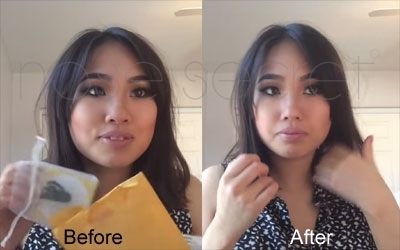 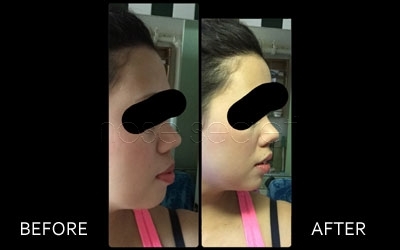 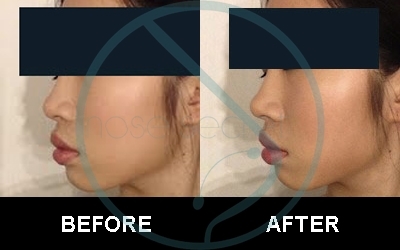 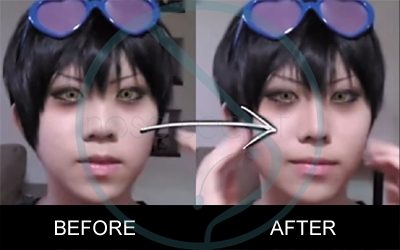 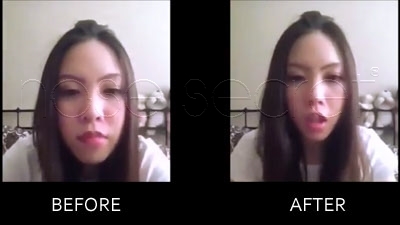 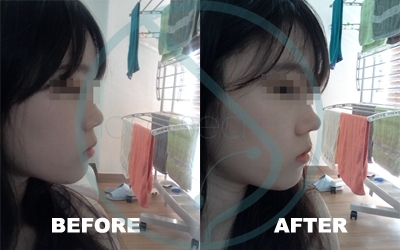 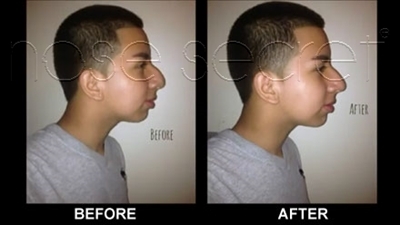 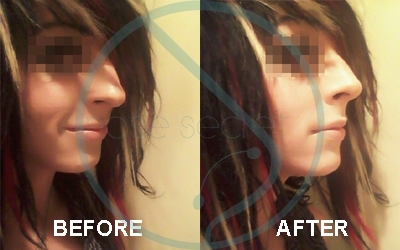 You can check out their non-surgical nose job before and after photos here.